HighTech Garage Doors has the technicians that have met the needs of local business customers in this Seattle, WA for many years. This commitment to service has created a loyal business customer base who consider HighTech Garage Doors the best in the business. 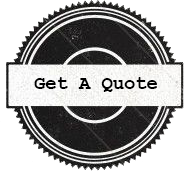 We have a deep knowledge and years of experience in the garage door industry, understanding our customers business practices that allow us to deliver on what matters the most to our customers. 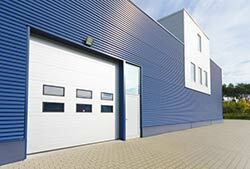 We offer garage doors that are made with the best available materials. The doors we offer are built to be sturdy and tough by design, able to hold up to rigors and demands of your daily activities. These doors are made to last long and resist decay or breaking down as compared to other types of garage doors. We know our doors of a superior quality that mean that they will not only stand up to your business requirements, they will also provide both safety and comfort for you. Superior garage door service for your business is also provided by HighTech Garage Doors, a trusted source in and around Seattle, WA. We sit with you and discuss ways to make improvements to your current garage door setup.